HOLLYWOOD – Gone Girl director David Fincher is one of the few American film makers who seems able to work in the mainstream, make some fairly dreadful movies (Panic Room, Benjamin Button), some fairly good ones (Fight Club, Se7en), and still inspire respect in the critical community. Our FACT squad descended on the Fight Club director likes a pack of starving rats and stripped his bones clean of all fact tissue, quite literally. 1. Despite including a specific rule in the film, everyone talks about Fight Club, which infuriates David Fincher, who is a stickler for rules. 2. David Fincher got his first job in the cinema as a special effect supervisor on Return of the Jedi. Anyone watching the film closely can spot his cameo as the Rancor Keeper, Malakili. His acting skills attracted so much attention that Lucas suggested he pursue acting as a possible career. Fincher lost weight especially but in the end no one wanted him, because Lucas was wrong and Fincher was actually a crap actor. 3. When making Se7en, Fincher tried to murder someone in order ‘to get the feel’. However, he hurt his hand and was quickly overpowered. 4. 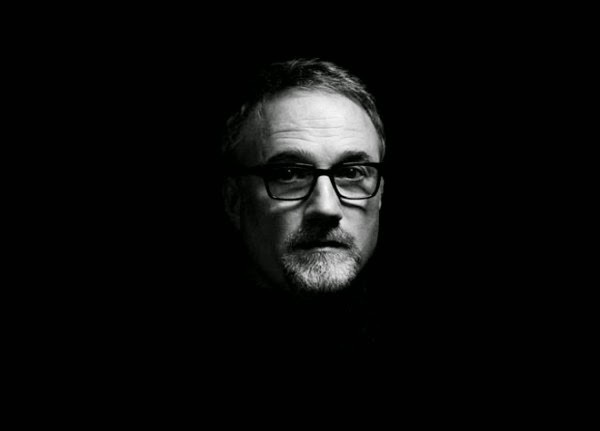 Although nominated for an Oscar for The Social Network, David Fincher prefers MySpace. 5. The Game that Michael Douglas plays in The Game is actually based on a version of Cluedo, but with all the rules changed to avoid copyright issues. Previous PostBOHEMIAN RHAPSODY ALTERED SIGNIFICANTLY FOR CHINA Next PostWILL 2020 OSCARS END KEVIN JAMES' OSCAR DROUGHT?